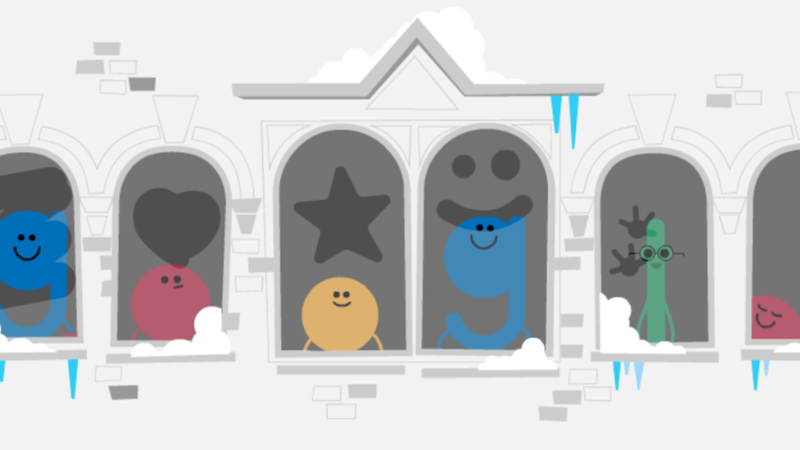 Also, Google’s Santa tracker is now live. See our story: Where is Santa Claus? Your 2016 guide to Santa trackers from NORAD & Google.